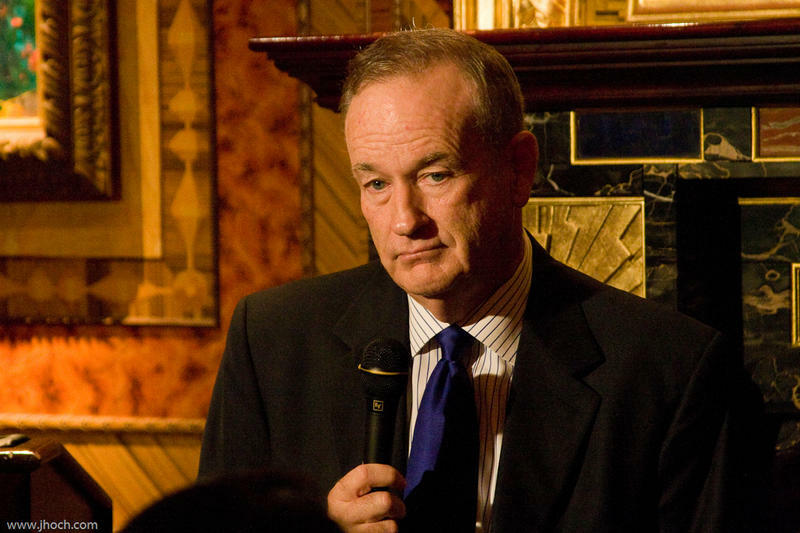 Did 21st Century Fox renew Bill O’Reilly’s contract soon after he settled a sexual harassment suit for more than $32 million – six months after founder Roger Ailes’ ouster? A New York Times report says so. 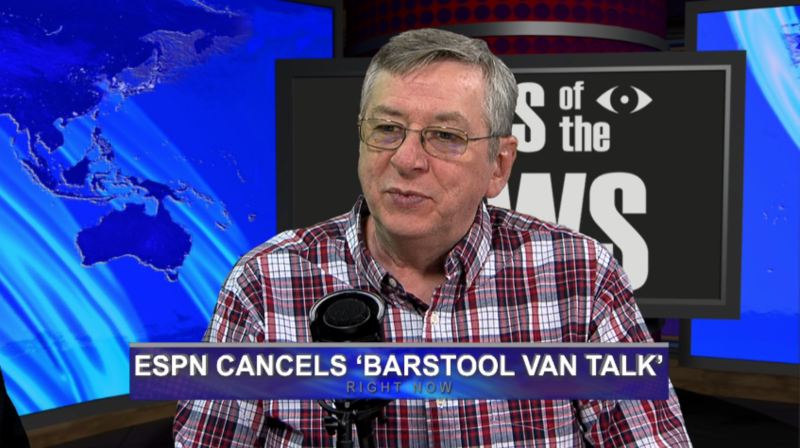 Also, CNN puts facts first using an apple, why ESPN canceled “Barstool Van Talk” after only one episode and how the ethics of covering the apprehension of a potentially suicidal person. From the Missouri School of Journalism professors Amy Simons, Earnest Perry and Mike McKean: Views of the News. Did 21st Century Fox renew Bill O’Reilly’s contract soon after he settled a sexual harassment suit for more than $32 million – six months after founder Roger Ailes’ ouster? A New York Times report says so.